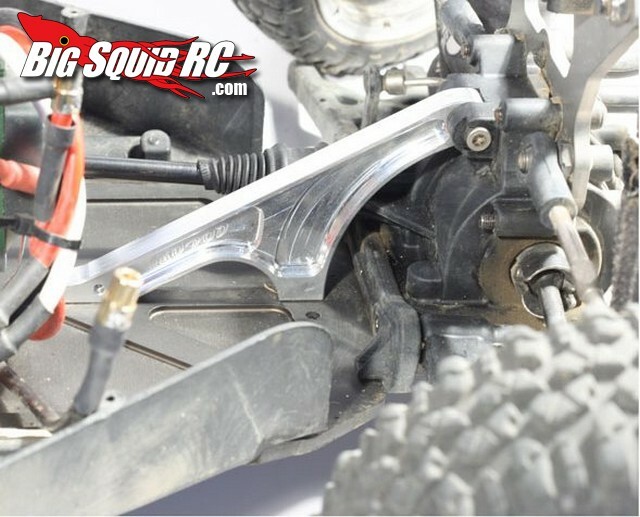 SKOPOD Chassis Braces for Losi 5IVE-T « Big Squid RC – RC Car and Truck News, Reviews, Videos, and More! 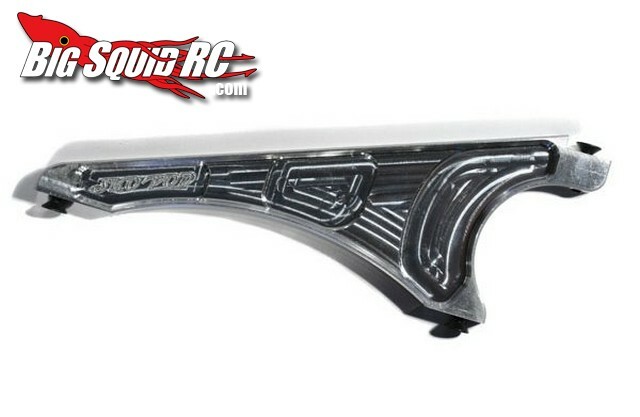 The stock plastic chassis braces that come with the Losi 5IVE-T leave a lot to be desired. 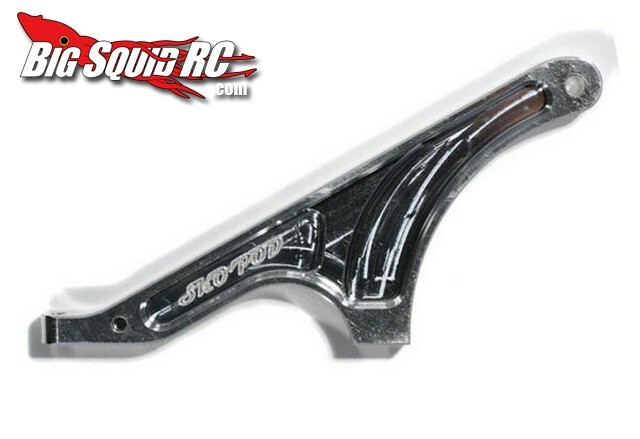 SKOPOD has a new set of aluminum front and rear chassis braces that are a huge improvement over the stock equipment. The new SKOPOD 5IVE-T chassis braces are machined out of aluminum with the front costing around $55 and the rear setting you back about $45. Hit up THIS link for complete information. 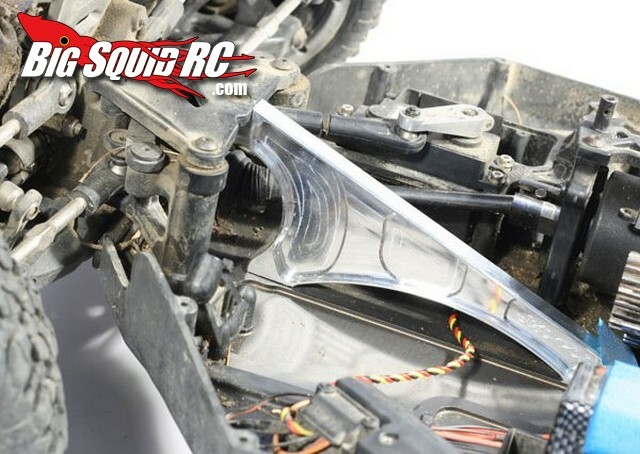 Looking for more Losi 5IVE-T news here on BigSquidRC? If so, HERE is the link.